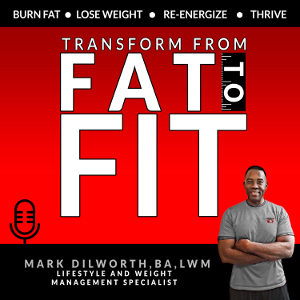 A program based on “weight loss only” has a major flaw–your body fat will still be high. And, its the body fat that poses a danger to your health. I have seen it happen to people again and again. Companies continue to rake in the bucks selling fad diets and quick weight loss programs that don’t work long-term. Don’t buy them. Start transforming your body for good this time! Don’t wait for the next new diet or fitness gadget coming out this spring. With some expert guidance and hard work, you have what you need to start leaning out your body. 1. 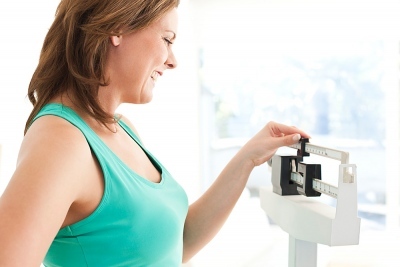 Try to change your body’s composition—that’s the key to keeping the weight loss away for good. Try to burn fat, lose inches and shrink your body. You will have to be more patient but the results will give you good health and you will look great in the mirror. Regular strength training builds muscle mass, burns fat and helps you to increase range of movement, strengthen bones, tendons, ligaments, improve your ability to do everyday activities, improve health, help prevent accidents, injuries, and sickness. “Weight loss only” programs won’t give you these benefits. And, you must continue to build muscle mass or you will lose muscle mass (atrophy because of inactivity). Do you want to tone and shape your muscle fibers and minimize the fatty marbling that’s found in flabby, weak muscles? Do regular strength training. You will not only increase muscle mass and overall body tone, but your metabolic rate will improve and help you burn more calories during the day and at rest. Women who exercise on a regular basis with both strength training and cardio exercise are able to perform more work without tiring and are less likely to sustain fractures resulting from osteoporotic conditions. This also helps you slow down the aging process. A healthy, lean body gives you the best chance to live a longer, quality life. So, stop trying to lose weight and start transforming your body! 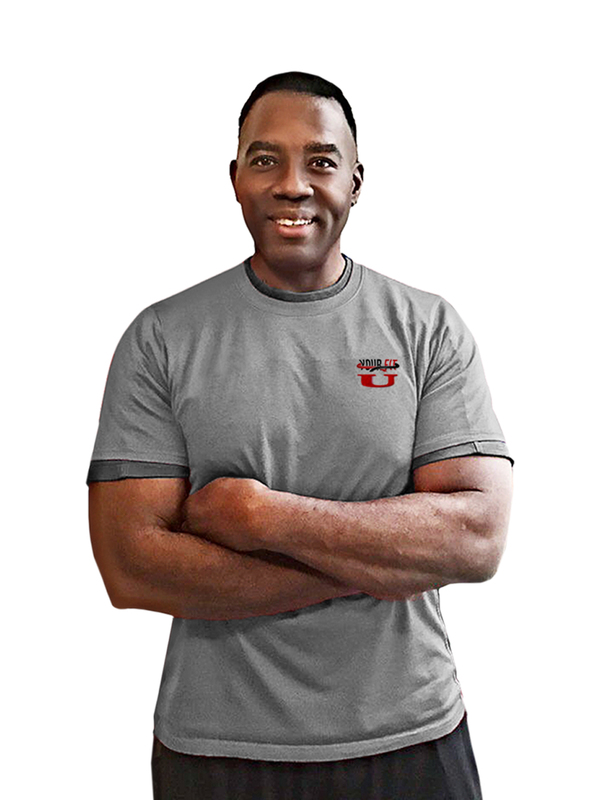 Numerous studies indicate that muscle mass may decline by 20% to 40% between age 20 and age 65. So, it is critical to continue a regular strength training program throughout your life. 2. How have you been eating this year? Don’t starve yourself trying to lose weight. If you are going to strength train and have it be effective, you must eat enough to feed your muscles. Eat right and often. Eating small meals every 3-4 hours will keep your metabolism humming and your energy up. If you have some bad eating habits, don’t try to change them all in 2-3 days. You may have had bad eating habits most of your life. Don’t set yourself up for failure by thinking all your bad eating habits will be gone in 2-3 days. You will be more successful by taking steps such as severely limiting fast foods and sugars. These two steps will slash tons of calories and make you healthier. Meanwhile, replace these foods with the whole, healthy foods on your meal plan. The substitution method works. You physically depend on your body to work, live an active life and exercise regularly. And, its been proven that you won’t be mentally sharp if you take in unhealthy food. 3. Get the nutrition you need from food. Don’t depend on supplements to significantly build your body up, burn body fat or lose weight. It won’t work long-term. Write down what you eat and compare it to your meal plan until you get good at knowing what, how much and when to eat. Download your Free 10-Day Curves and Abs Jumpstart and start shaping your body faster!